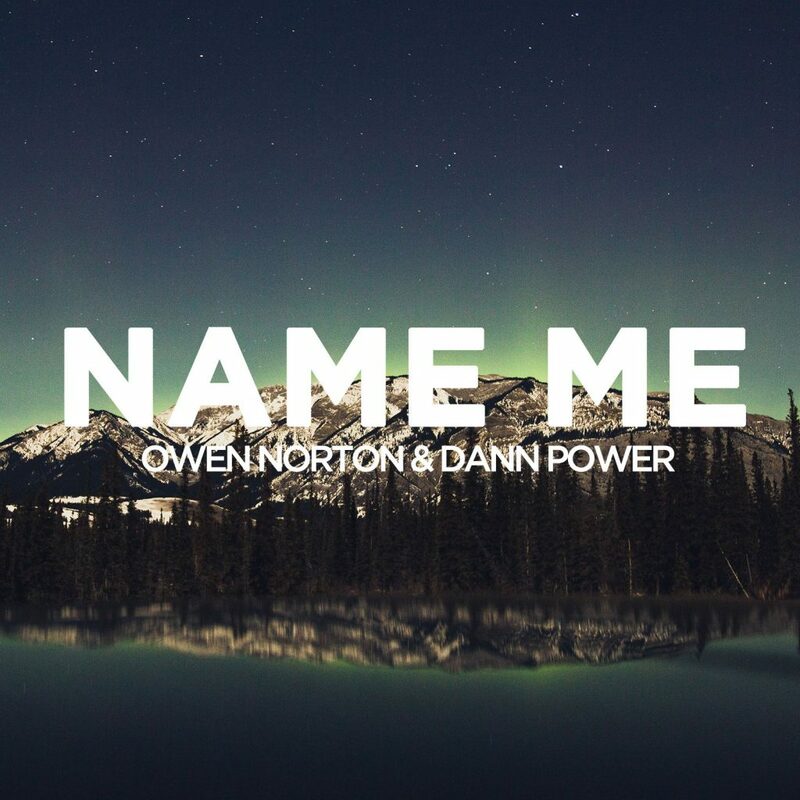 The young blood, Owen Norton has teamed up with Dann Power to create this incredible track. This is one major track that will knock your socks straight off your feet and disappear into the abyss. These two aren’t even considered legal in the United States and they’re making such huge strides in their music. From the first time I heard Owen Norton to now is night and day change for the best. I absolutely love this track and this duo of Owen Norton and Dann Power is something that needs to happen way more often if they’re putting out tracks like this. Check it out now because you’ll soon be hearing a lot more about these two!